I tried to tell my students that letters represent sounds, and that we speak using words, words have meaning and are made up of letters in a specific order, but you can imagine how that went. Now spread those same letters out randomly and ask, “What do you see now?” Chances are, you’ll get the correct answer, at which point you can elaborate and confirm that indeed they are ‘only letters’, that they are by themselves, not in any special order and do not mean anything. They just represent sounds. Ask the child how letters become words. Build a word or two together and talk about what those words mean. Repeat every few days for a couple of weeks with different types of letters. Be creative! Have fun playing with letters and words by keeping sessions short and sweet, and adding movement and laughter in where possible! These early literacy concepts can be easily forgotten or confused without repetition until they are fully consolidated. Visuals really help, and can be created in a number of ways. This shoe organizer with clear pockets houses my Save the Sight Words game parts and some other misc. words. I have another one housing calendar words and name cards (everything with capital letters) and yet another for letters. The LETTERS (not pictured) and WORDS headings are part of the Concepts about Print – Letters vs Words product below. This bulletin board can be easily used as a model for students playing with construction and craft materials. If there are building pieces available, those who are interested can (re)create words, names or just play freely with letters too! Think of it as a letter inquiry! Teaching kids the difference between letters and words? 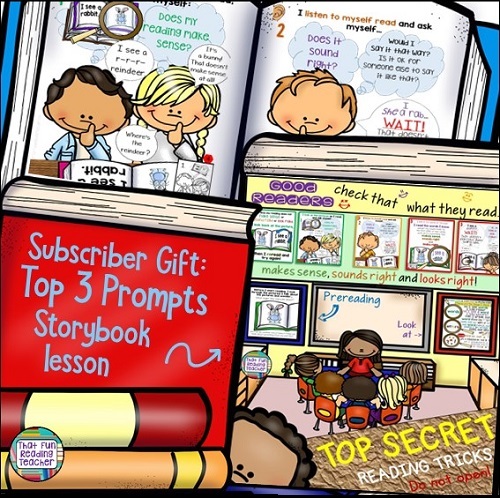 Teach with this fun storybook, visuals and sorting activity!